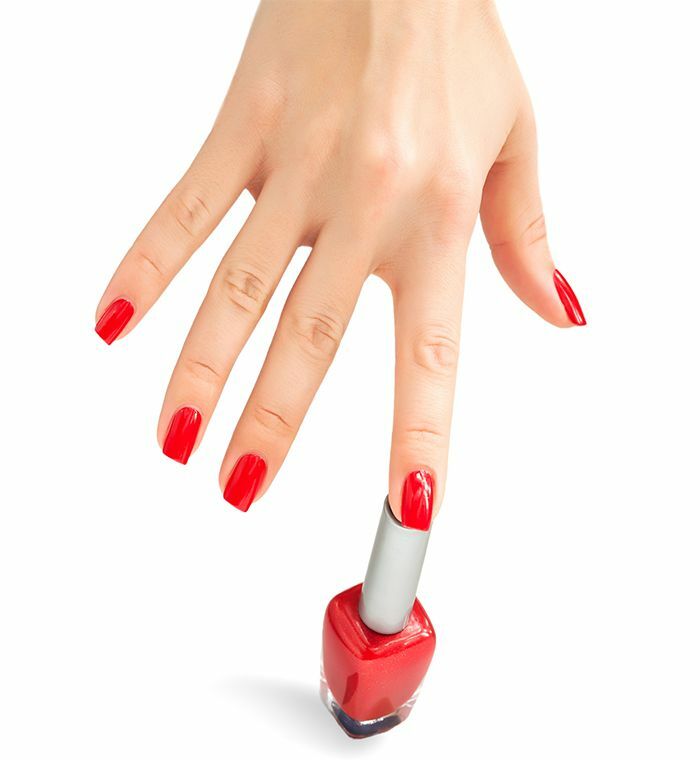 Sweet Nails salon provides complete nail care service. 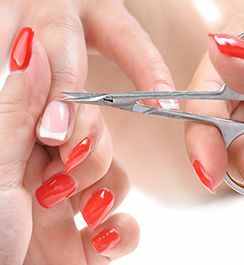 We specialize in all types of nail enhancement, including nail arts. We have 6 stations for manicure, 8 big massage chairs and whirlpool tubs for pedicures. 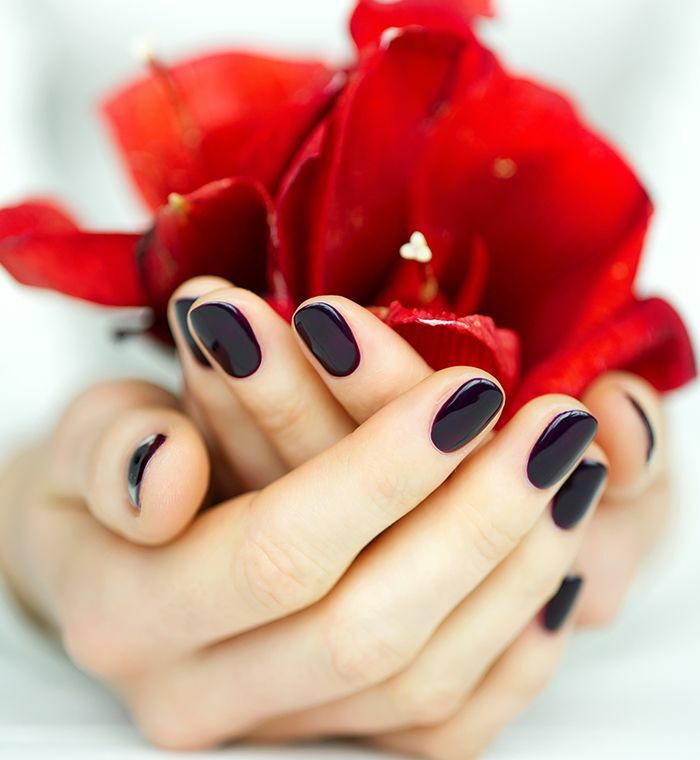 At Luxiconic Nails, we take time with our customers for every service and prices are reasonable. Being with Sweet Nails helped me get to the point in my life where I really wanted to be and with the kind of business values that I have. Thanks to Regal Nails I achieved my goals and dreams of being a business owner. I love my shellac manicures by Sweet Nails. I can get 5 weeks from the treatment. I recommend Sweet Nails very highly. 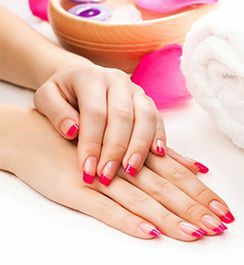 Relax in a warm and friendly salon which offers every nail treatment anyone would want! Michelle and her staff make sure you enjoy!